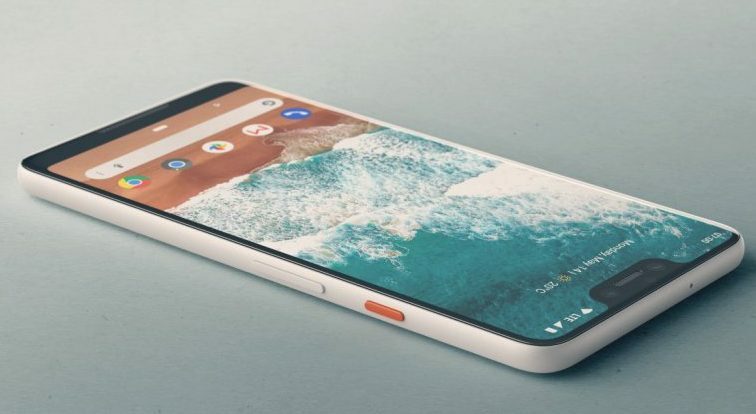 Google Pixel 2 & Google Pixel 2 XL will be soon shadowed by Google Pixel 3 & Google Pixel 3 XL. Google has, already, announced the launch of the latest devices in the Pixel series. 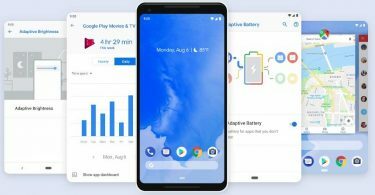 A plenitude of new features has been integrated into Google Pixel 3 & Pixel 3 XL. 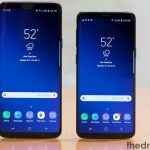 However, if you wish to make use of the features in full you require having USB Drivers for Google Pixel 3 & Pixel 3 XL installed on your Windows PC/MAC Computer. If you are an advanced Android user and wish to root Google Pixel 3 & Pixel 3 XL then you will be extremely delighted to know that TWRP for Pixel 3 series is out; utilizing which you can root Google Pixel 3 & Pixel 3 XL. Pixel 3 & Pixel 3 XL have 5.5 inches and 6.3 inches of OLED display with a resolution of 1080 x 2160 and 1440 x 2960 respectively. Please note that Pixel 3 is free from notch while Pixel 3 XL exhibits a notch like display similar to iPhone XS Max. Pixel 3 XL comes with dual front cameras so as to enable you to capture a marvelous selfie of yours and to enjoy premium clarity during video calling. To capture the world around you there is a single 12.2 MP camera on the back. Don’t get disappointed due to the fact that the latest Pixel devices don’t have a dual back camera as a single back camera in a Google Pixel device is enough to rival all dual back camera contenders. 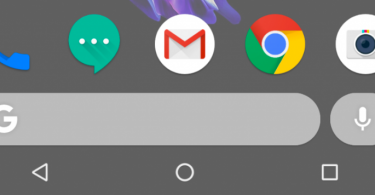 Moreover, the new OS Android Pie has been officially released for Pixel series of devices. 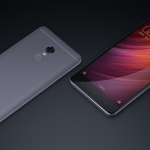 Please note that both devices run on Qualcomm’s 10nm Snapdragon 845 Processor and are bundled with a whopping 4 GB of RAM. The great news is that wireless charging has also been included with the latest devices in the Pixel series. Well! We guess you must have been overwhelmed by the great variety of features and functionalities present in Pixel 3 & Pixel 3 XL. But, reiterating what we said in the beginning, you will require USB Drivers, for both devices, present in your Windows/MAC PC in order to make the most of your Pixel devices. 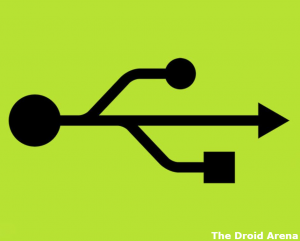 Below-provided is the steps to obtain the required USB Drivers for Pixel 3 & Pixel 3 XL. Please note that it is mandatory to use the original USB Cable supplied with your device. Never use a fake or a third-party alternative as you may degrade the power of your Pixel device. Using the USB Cable, please connect your Pixel 3 or Pixel 3 XL with your Windows PC/Laptop. Your PC will identify your device and various drivers will get installed automatically. Yes! You needn’t go anywhere else looking for Pixel 3 & Pixel 3 XL drivers as they are present within the devices itself. Just make sure that you are using the genuine USB Cable all the times. For MAC, as a first, you require installing Android File Transfer. Simply, connect your Pixel 3 or Pixel 3 XL device with your MAC Computer utilizing the genuine USB Cable supplied along with. As usual, the required drivers will get installed automatically. 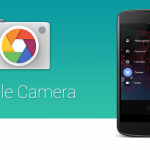 Thereafter Android File Transfer will get launched and you will be able to see your Pixel phone directories. So, these were the steps that you require doing for installing USB Drivers for Google Pixel 3 & Google Pixel 3 XL on your Windows PC/MAC Computer. If you have any questions regarding the new Pixel devices, please let us know about the same by putting your queries down in the comments section provided below.